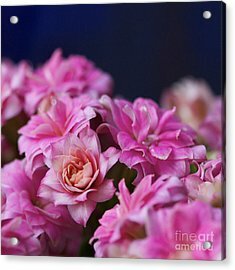 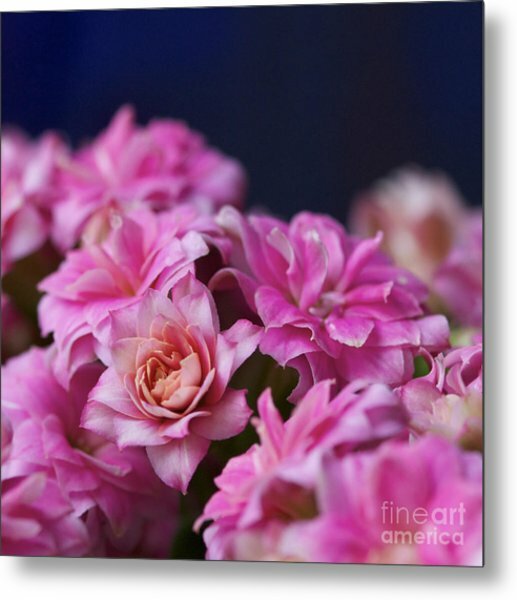 Pink And Blue II is a photograph by Pamela Gail Torres which was uploaded on January 20th, 2013. 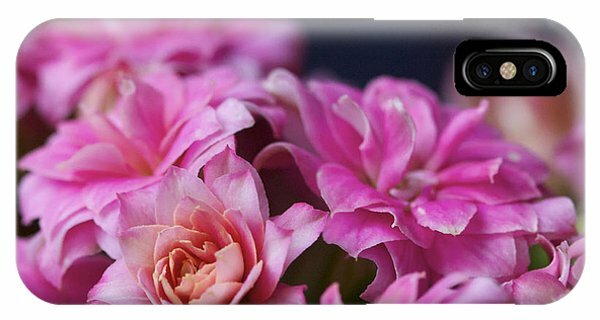 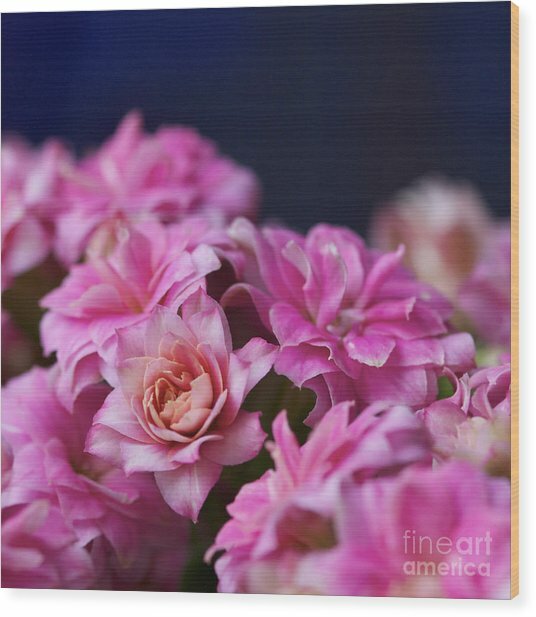 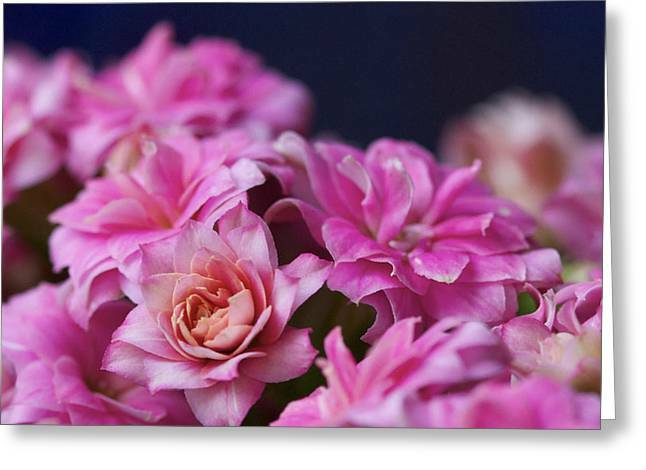 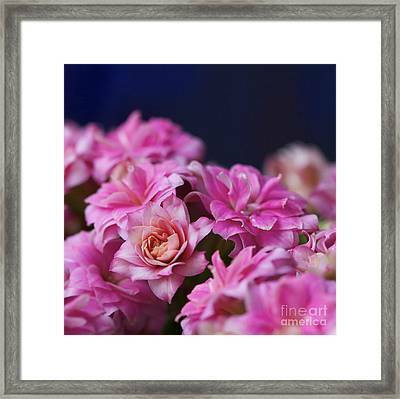 Square image of small pink flowers. 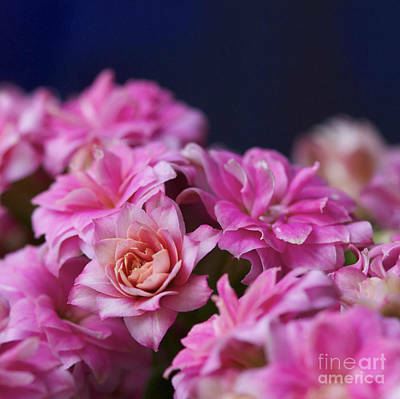 There are no comments for Pink And Blue II. Click here to post the first comment.